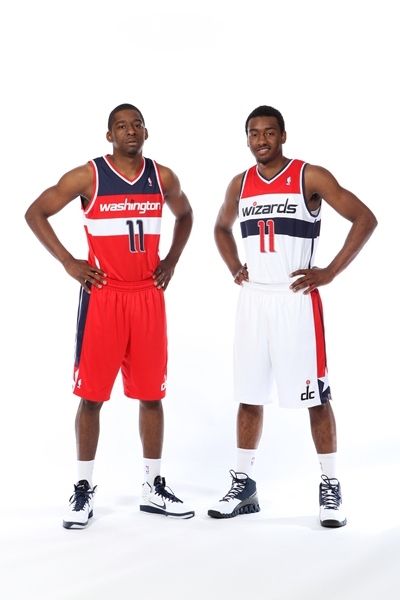 John Wall and Jordan Crawford show off the new/old colors for the Washington Wizards. 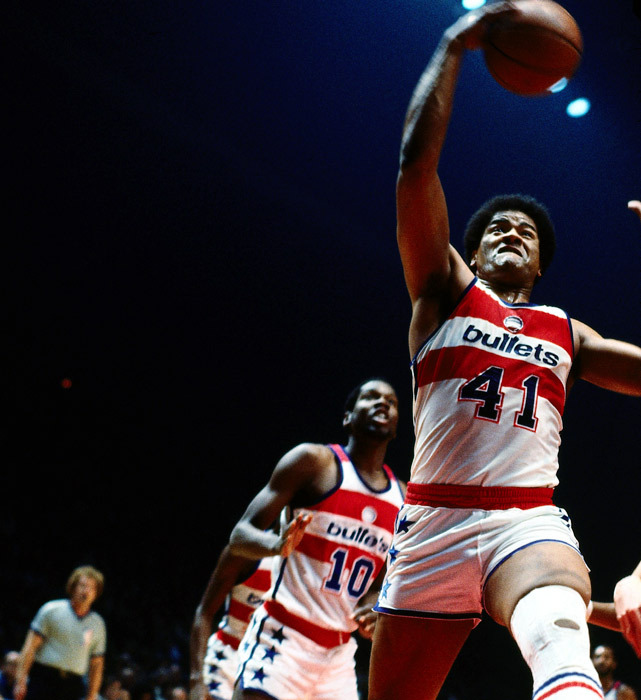 Thank You Ted Leonsis, the new owner of the Wiz. 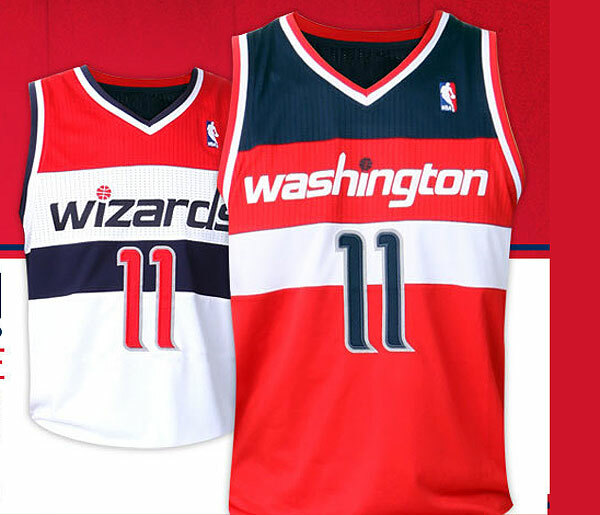 Those other colors we just could not take them anymore and please don't have a throwback night with them either. 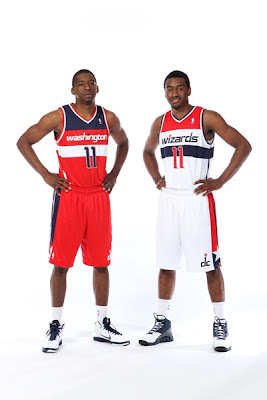 Yes the Wizards went back to their roots with these and how fitting. The Red, White and Navy (or Blue if you prefer) goes back to the days of the Bullets. Well since were not going to get that name back the color scheme will do. The future looks bright and with Leonsis embracing the tradition of the Bullet/Wizards franchise by placing his own mark on the franchise. Now we can't wait to see what the court looks like. Video: Hornets Thank Fans That Are "IN"
Episode 4: LeBron James Presents "The LeBrons"
Video: Carmelo and LaLa Drop By "The View"
BREAKING: the Kings remain in Sacramento!